Located in the bar and restaurant-laden street of Keong Saik Road, Sluviche is an outfit that serves up icy, boozed up slushies and a tantalising array of fresh and colourful ceviche—perfect for beating the Singapore heat. 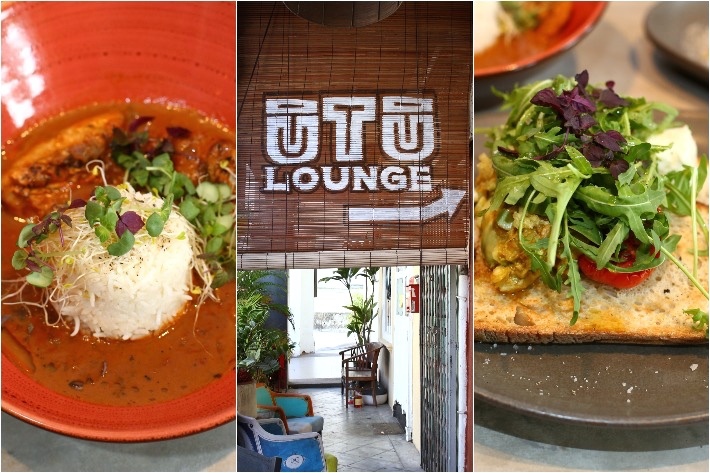 With a menu that is limited to a handful of ceviche options, this may not be the ideal place if what you are looking for is a hearty, full-on meal but what you can be sure of is a pleasant mid-day pick-me-up in the form of raw seasoned seafood and a refreshing cocktail. The best way to enjoy seafood is raw and the best way to savour an alcoholic beverage in Singapore’s mid-day humidity is ice-cold, so what are you waiting for? Sluviche is the place to be. Butcher Boy is a new Asian-inspired bar and grill at the Keong Saik dining enclave. This humble ‘meatery’ is the perfect space for meat-lovers in search for good vibes and solid meat dishes. Butcher Boy is the second venture by chef-owner Andrew Walsh of Cure. Their key offerings, as its name suggests, include a sizzle of luscious meats alongside a selection of cocktails, buns, sharing plates, and oh-so-decadent sundaes. Previously located in an iconic red and white building, Tong Ah Eating House has relocated a few units farther down Keong Saik Road. The traditional coffee shop has been around since 1939 and has gained recognition for its crispy kaya toast. While there is no lack of kaya toast sets in Singapore, Tong Ah Eating House is one of those eateries that keeps customers going back for more. Everything is kept simple—from the modest wall decorations to their humble kaya toasts. It is surely a treasure of Singapore. 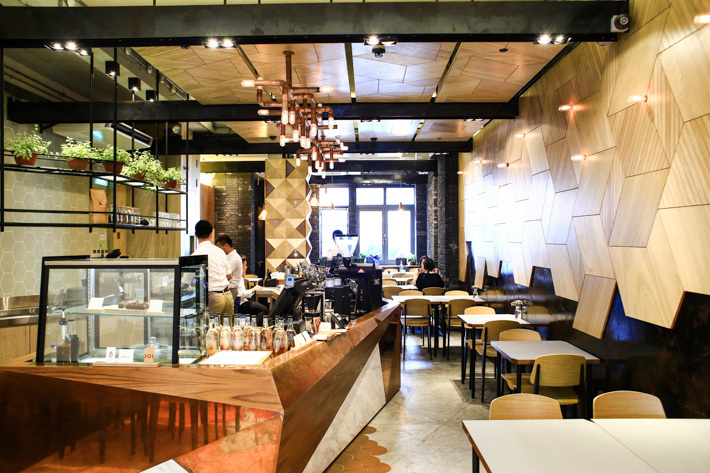 Opened by the folks behind Department of Caffeine and Two Degrees North Coffee Co., The Populus Coffee & Food Co. opened its doors to public late last year, and it has been our favourite cafe in Singapore since. You see, The Populus Coffee & Food Co. is everything a good cafe should be – a neat decor with plants and natural sunlight, comprehensive food menu with wholesome meals and homemade desserts, and a brilliant cuppa. With the rise of demands for cafes in Singapore, more and more are sprouting out across the island, but sadly, everyone is just cutting corners and compromising on the quality – whatever they are. Thank God The Populus Coffee & Food Co. is nothing like that at all, and they always strive to bring the best experience to cafe-goers. Transforming itself from a red light district in the 1960s into today’s trendy neighborhood, Keong Saik has successfully shaken off its notorious past, reinventing itself with some of the best restaurants and bars in Singapore. Assuming you plan on boozing at the crème de la crème of bars at Keong Saik, we’ll assume part of that strategy will include reading this article. Let’s just say it’s a more “specific” strategy.